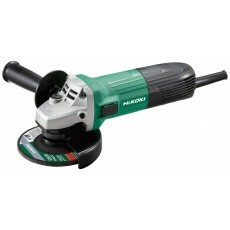 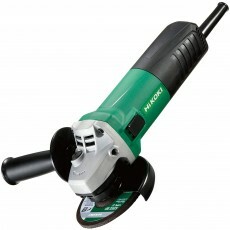 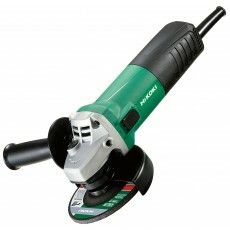 Howe Tools stocks a wide range of HiKoki power tools including; drills, hammers, impact wrenches, angle grinders, circular saws and nailers. 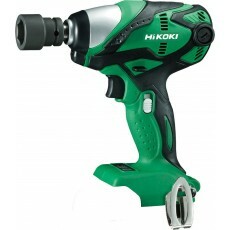 Hitachi power tools was rebranded to Hikoki in 2018. 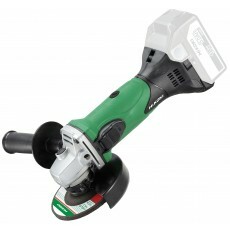 The rebrand follows on from the purchase of Hitachi Koki Co Ltd, the Hitachi power tool division, by KKR in 2017. 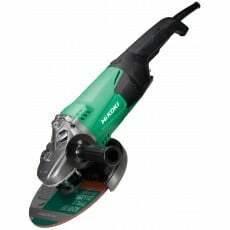 In 2018, HiKoki released their first range of innovative Multi Volt power tools. 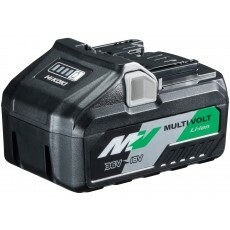 The HiKoki Multi Volt tools utilise a battery that generates over 1000 watts of power, and are almost the same size and weight of a 5.0Ah 18v battery.